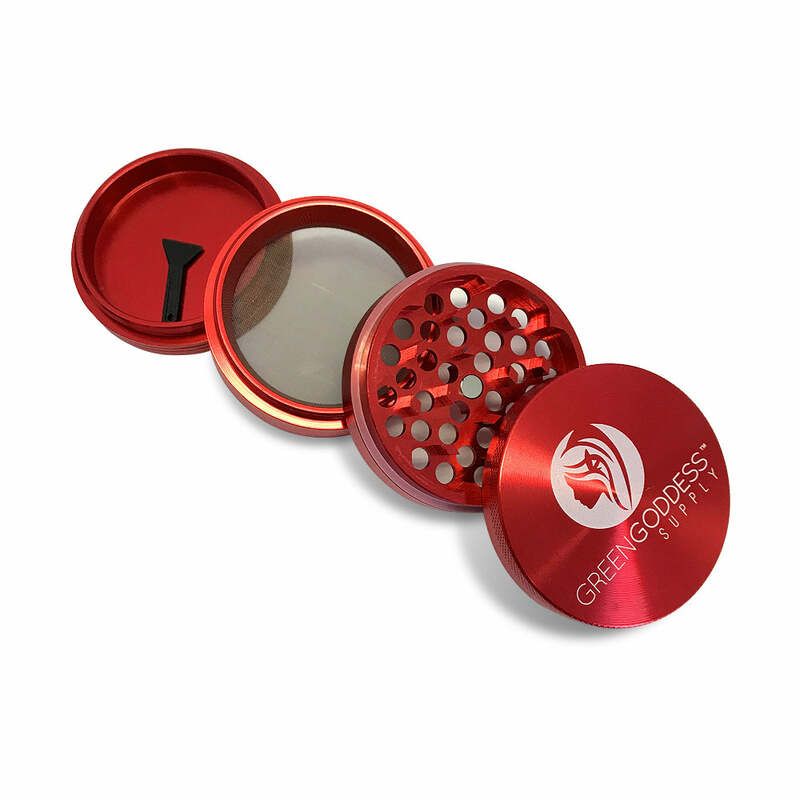 This 1.5" 3-part mini grinder is perfect for on the go grinding. 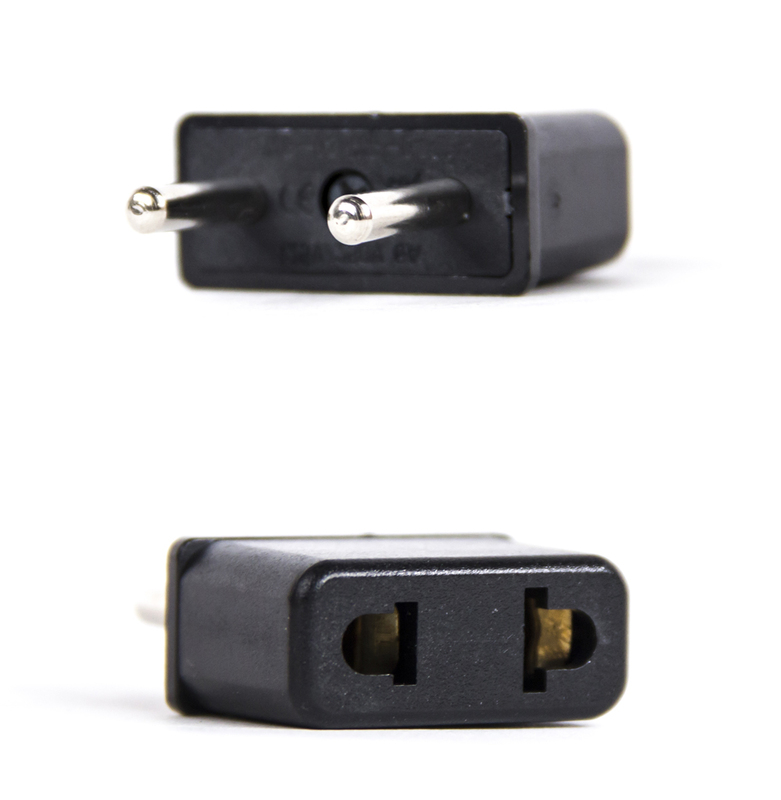 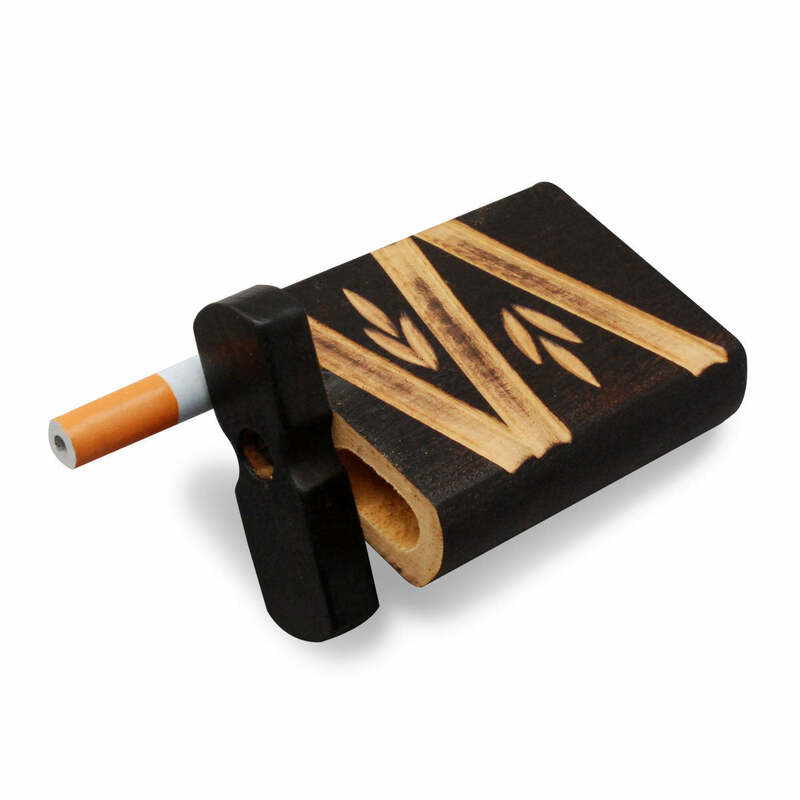 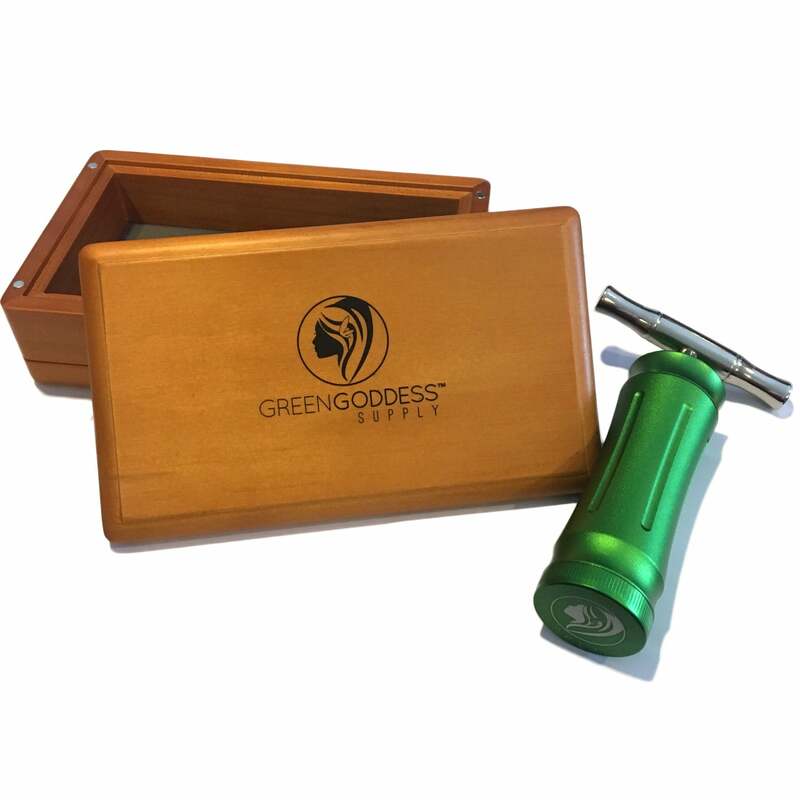 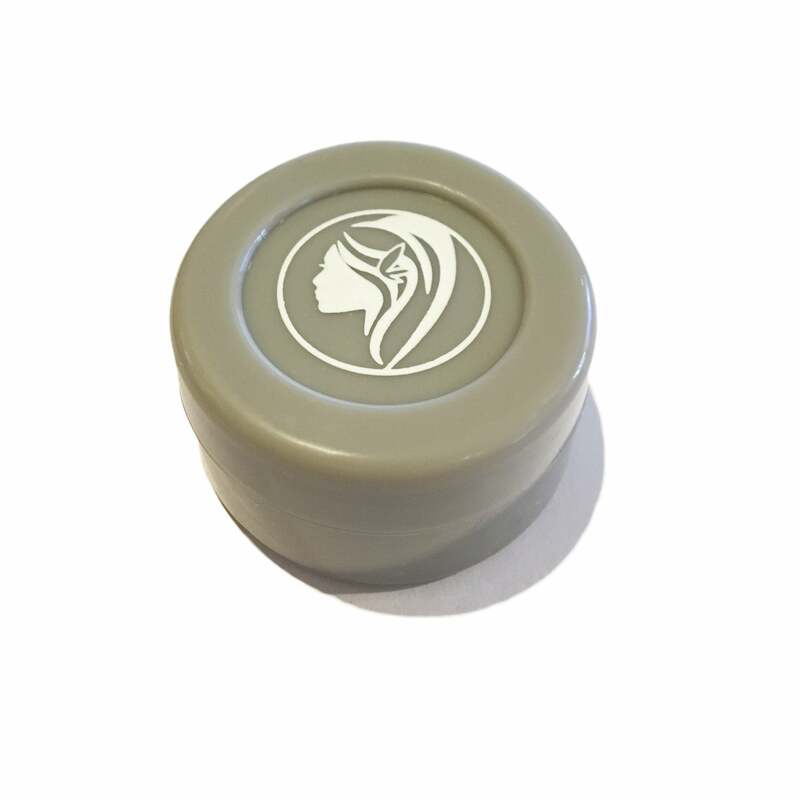 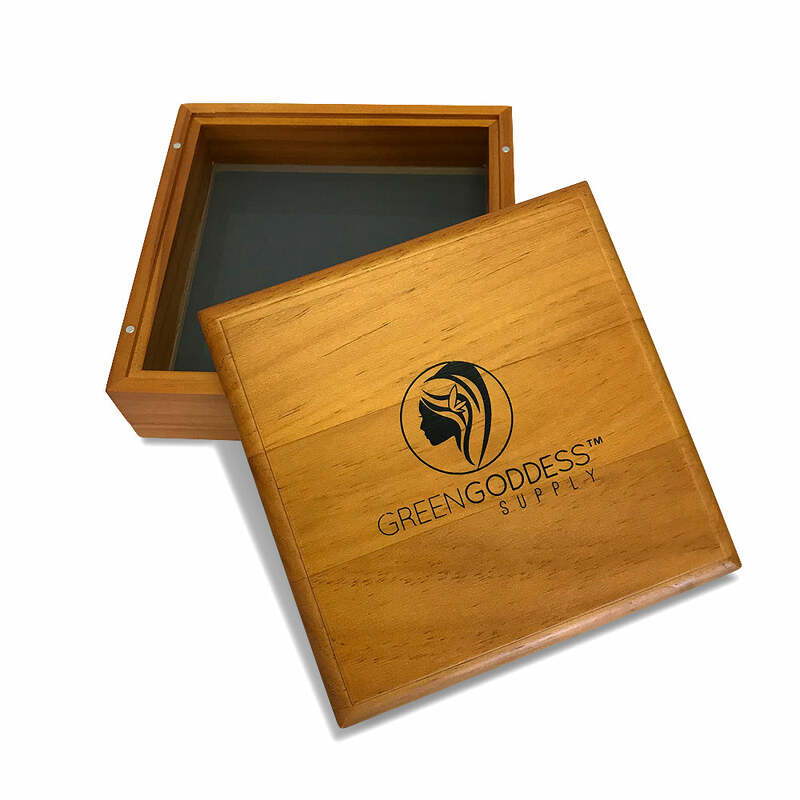 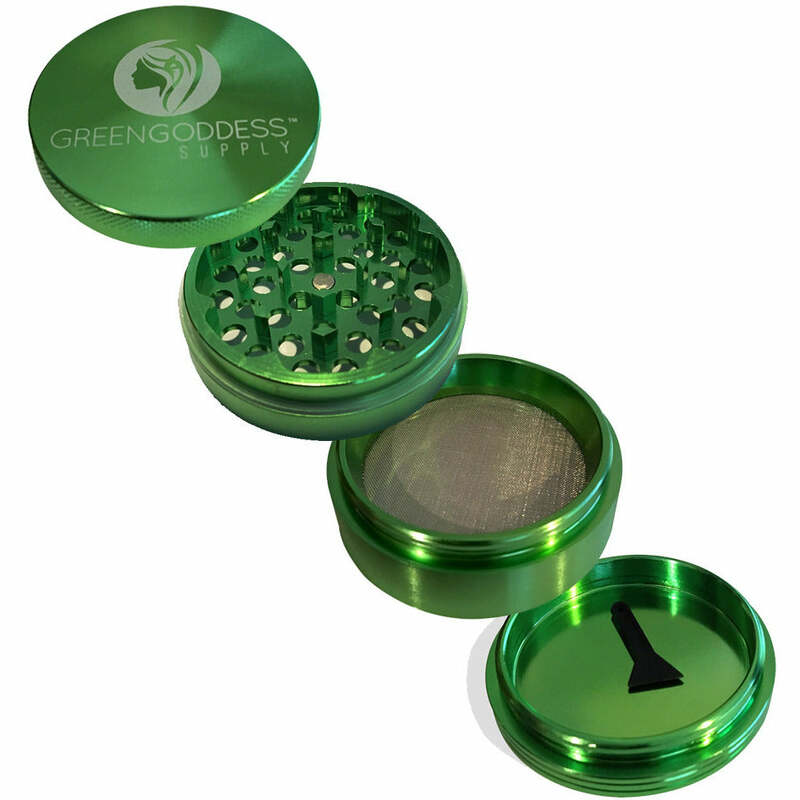 It's small, compact size allows you to throw it in purse or tuck it in your pocket and take it with you, while still having the grinding ability of a premium grinder. 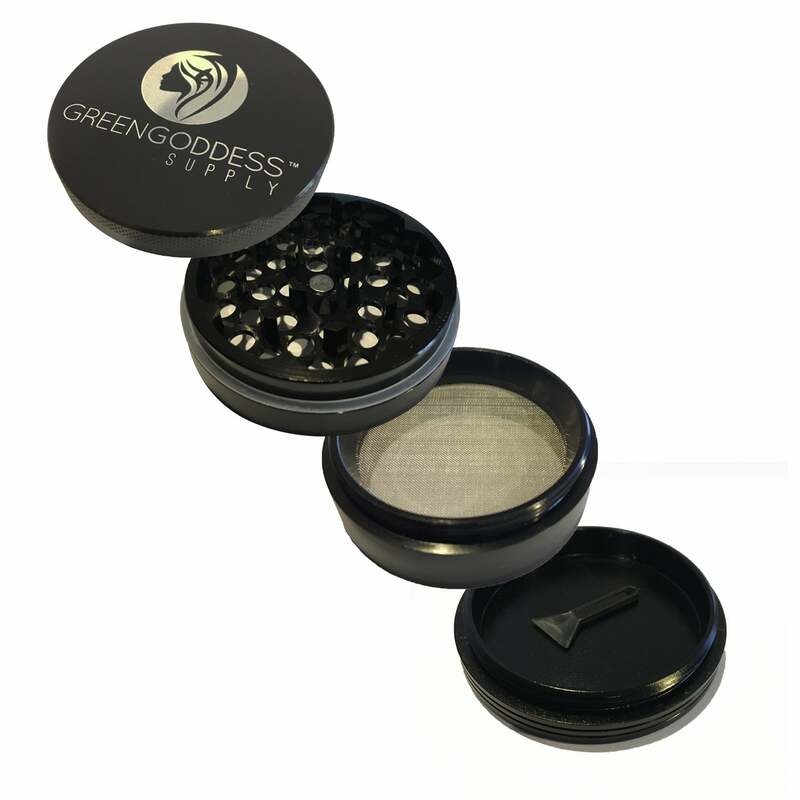 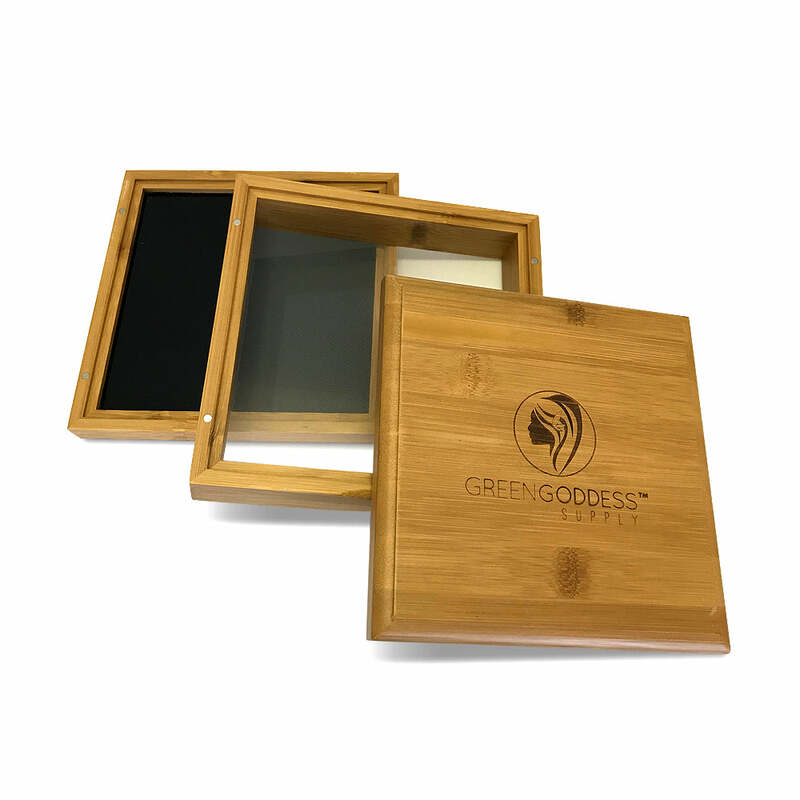 Unlike other 3-part a grinders that do not have pollen (aka kief) screens, our grinder has a pollen screen and a bottom catch chamber, allowing you to save pollen even when you are on the go.